1. 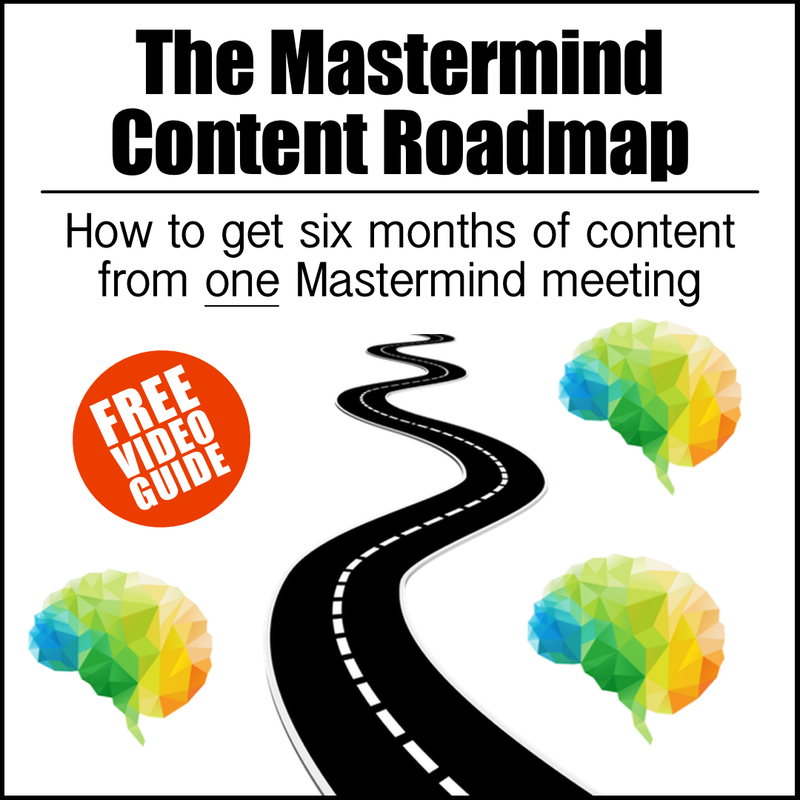 Click the icon to access the Mastermind Content Roadmap. 2. Watch the video below to learn how to use the roadmap.